This book was inspired by an incredible, life-changing opportunity of traveling, living and working throughout Europe and the Mediterranean coast. 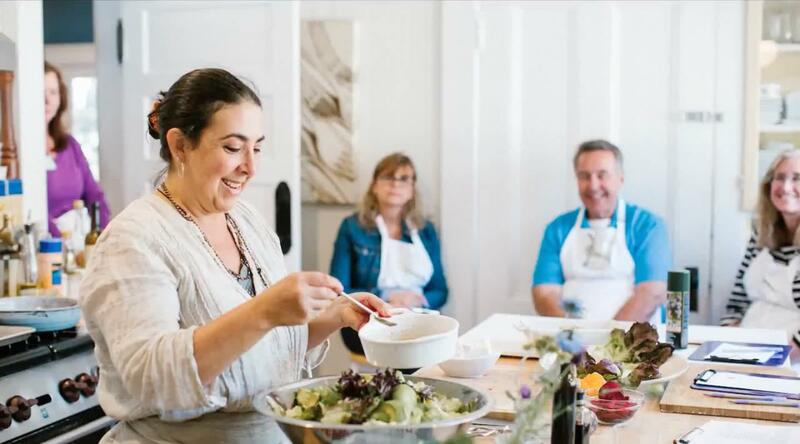 The chance of eating at simple street stalls, fashionable restaurants and in generous people’s homes in dozens of cities and villages, Chef Robin found many of these same flavors and the wonderful connection people have to their food here in Santa Barbara. 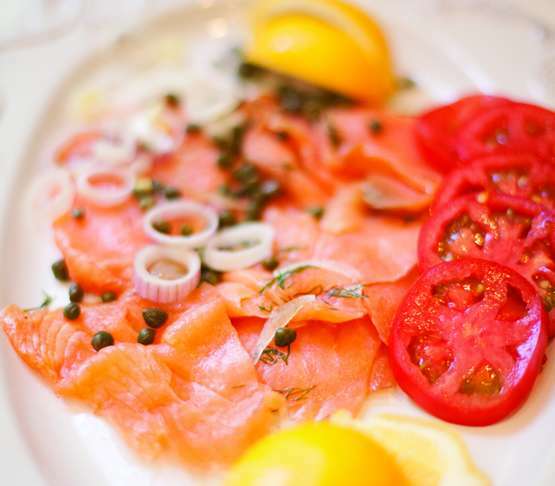 Includes a sample of Chef Robin ‘s infused salt + spice blend. 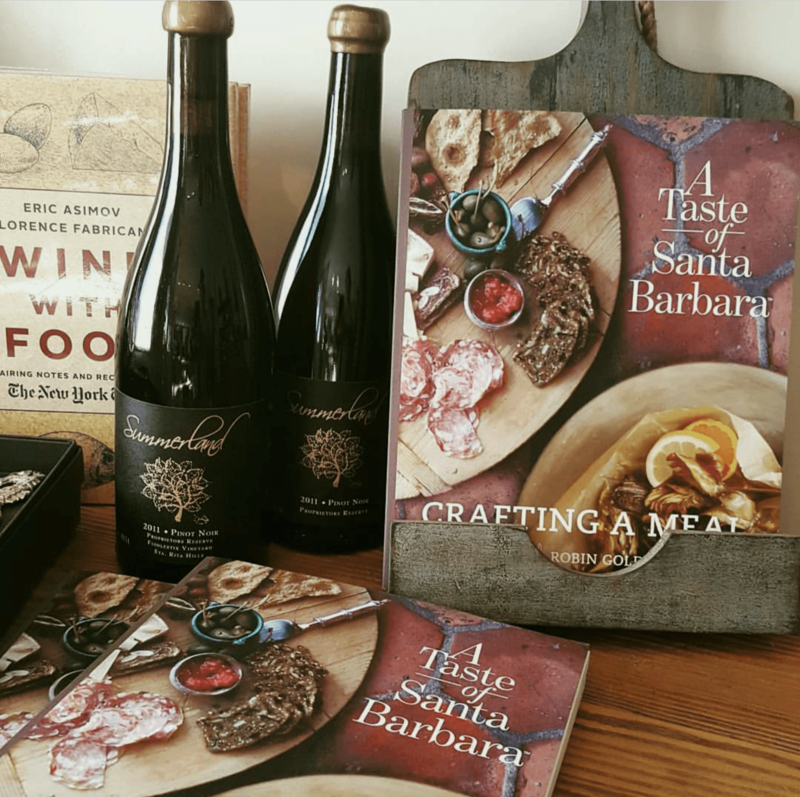 A Taste of Santa Barbara, Crafting a Meal includes chapters with themed menus and highlights each country’s most prominent flavors, circling back to Santa Barbara, California, for an eclectic mesh from faraway lands. 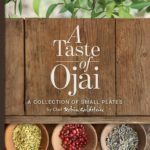 Through stories, recipes and the beautiful photography in this book, readers can enjoy all my favorite dishes from the Mediterranean Coast, featuring dishes from Spain, Provence, Tuscany, the Greek Islands, the Middle East, and Morocco. 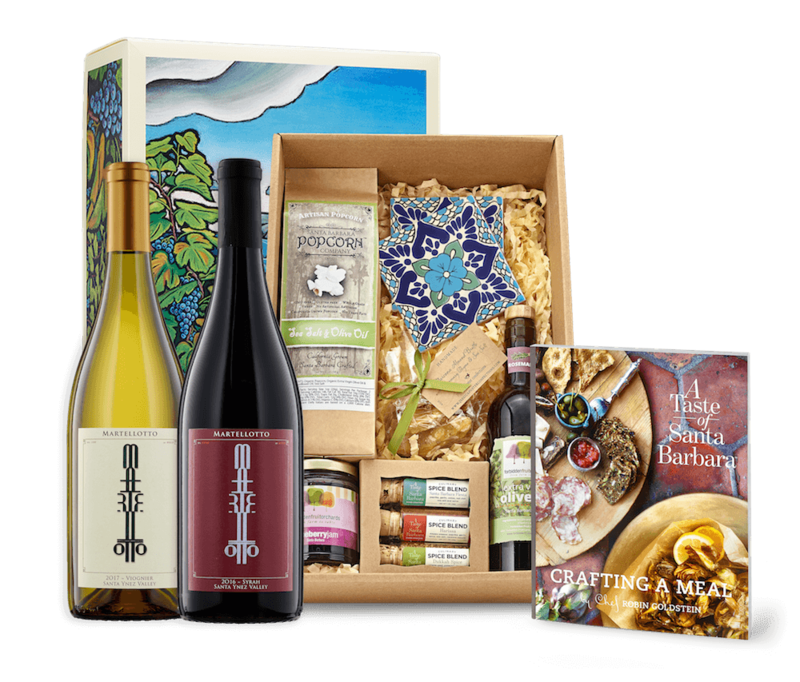 This collection of recipes has been created for the home cook and can be adapted to individual tastes to include seasonal offerings. 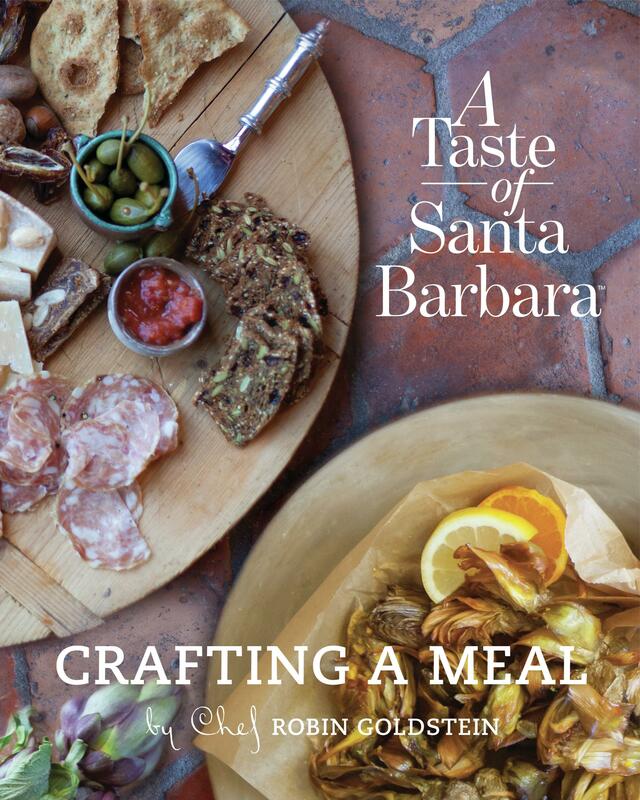 Whether you are looking for a quick weeknight dinner or a relaxed evening with friends and family, this book features many soulful, delicious and colorful recipes perfect for entertaining, offering a Taste of Santa Barbara with a Mediterranean vibe – all in the comfort of your own home. 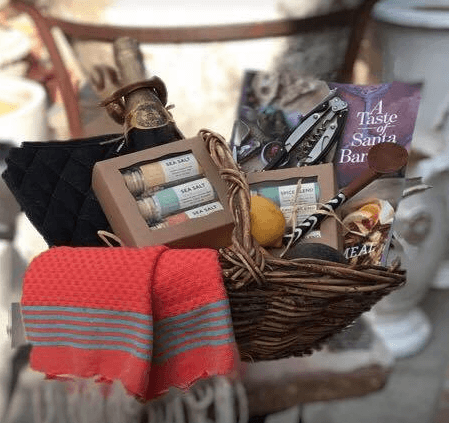 Comes with a sample of Chef Robin ‘s infused salt + spice blend. All books sent via Media Mail – USPS estimates that your item will arrive in 5 – 10 days.